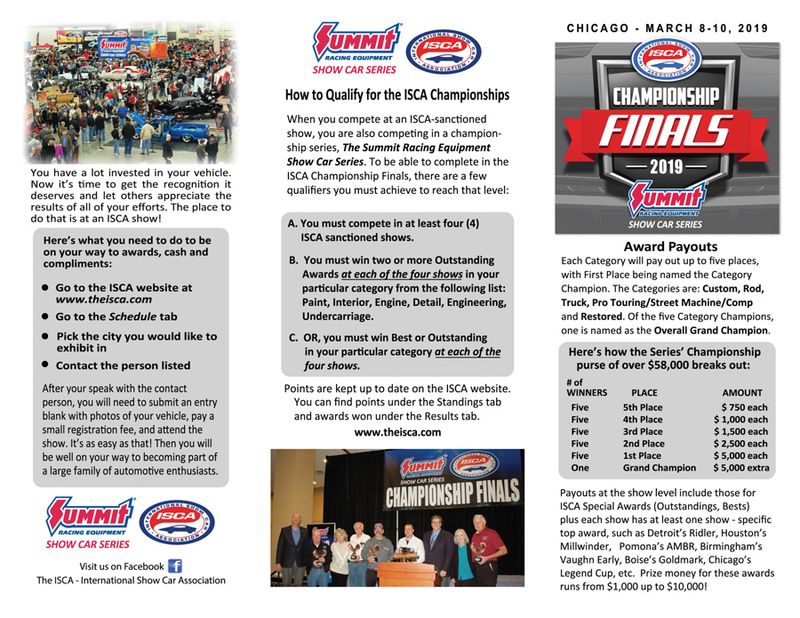 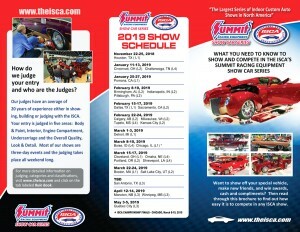 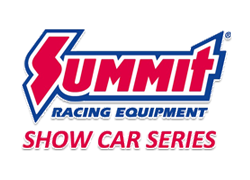 Here is the 2019 ISCA brochure which explains how to compete in the Summit Racing Equipment Show Car Series. There has been a change in the Award Payouts area; please note that the name of the Street Machine Comp Category has been changed to the Pro Touring/Street Machine/Comp Category. 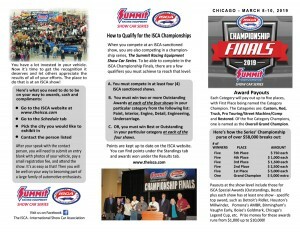 Questions regarding this can be directed to Competition Director Paul Potocki @ paulpotocki@wowway.com.